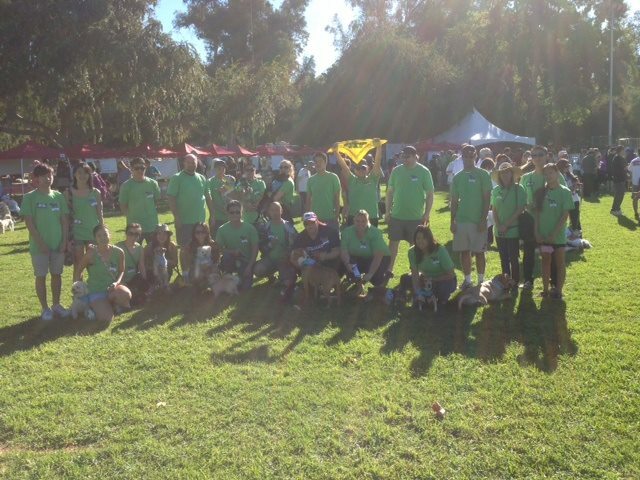 Thank you to the entire Doggone Cute team that participated yesterday morning at the 15th Annual Wiggle Waggle Walk in Pasadena, CA. Our team, with the encouragement of our event coordinator, Janette Truong, raised $1,470.00, which exceeded our $500 goal! 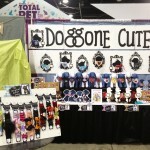 Donations went towards the animals at the Pasadena Humane Society & SPCA. The three mile walk was a fun event that helped to provide nourishing food, safe shelter, and medical care to over 11,000 animals this year. 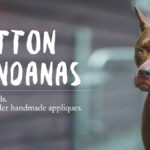 Additionally, donations went to support a low cost spay/neuter program, the adoption program, wildlife services, rescue and animal control, and humane education program, and much more! 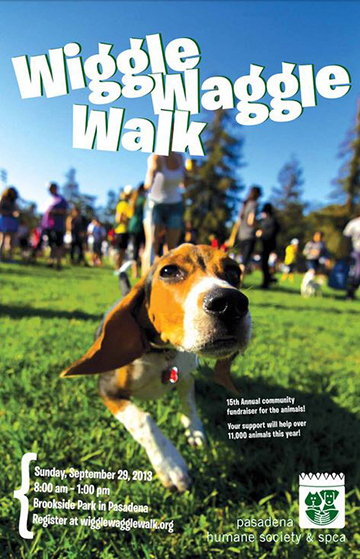 Please view our team’s 2013 Wiggle Waggle Walk Facebook album!